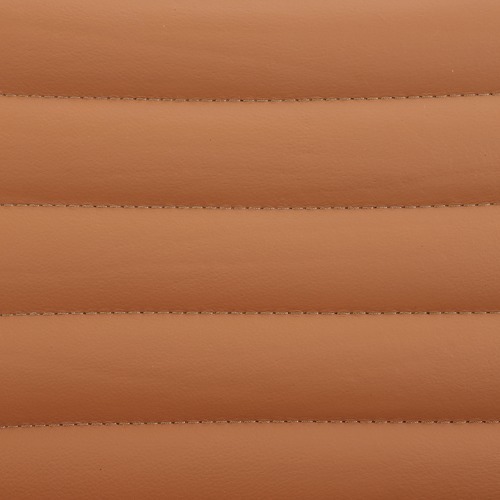 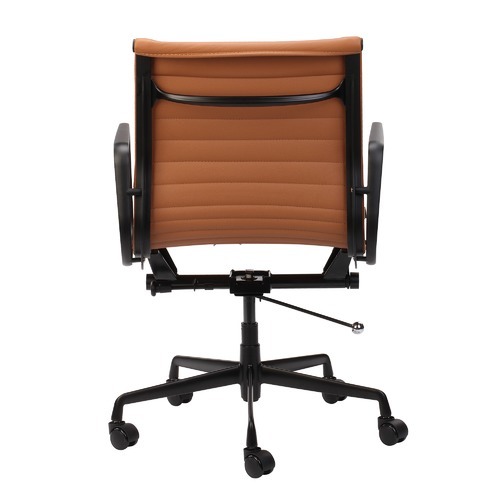 Settle in for a productive day with the best foundation that ensures your comfort. 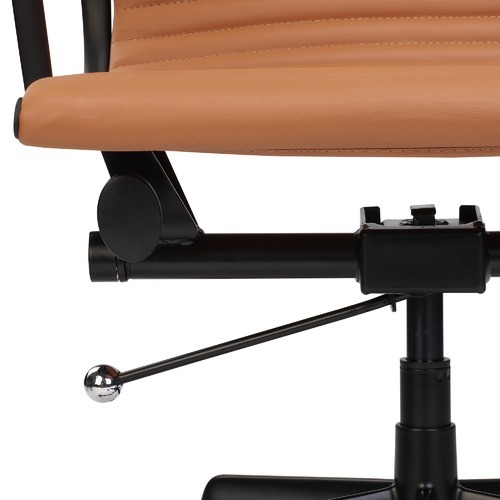 This Eames replica office chair has an extra wide seat, so you have ample space and, importantly, the seat pad has a 'sling pocket', so the fine Italian leather is stretched tautly around the frame from top to bottom, ensuring both firmness and flexibility. 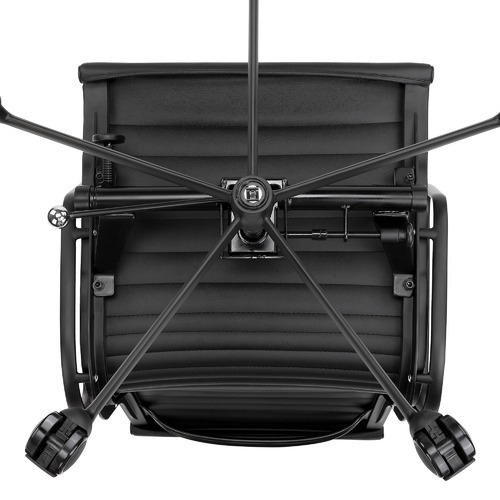 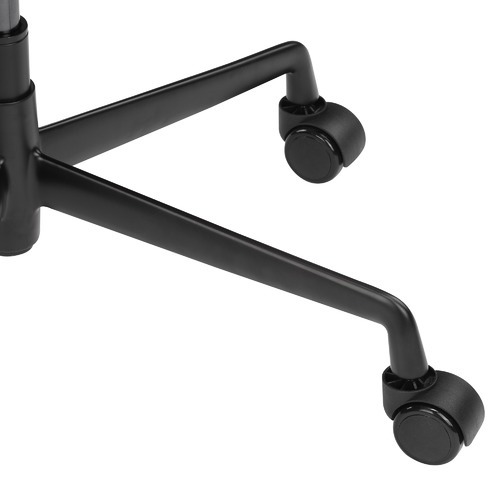 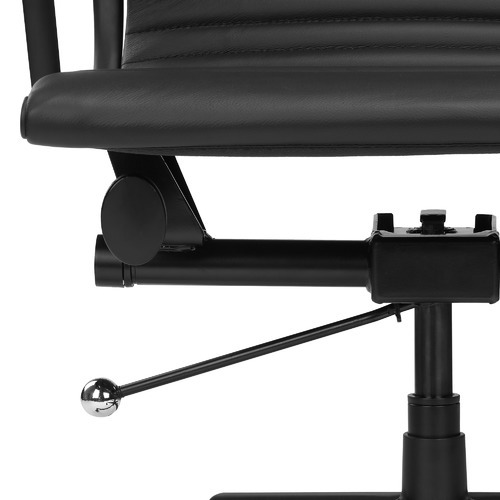 The chair is height adjustable, it swivels on 360 degrees and it has castors, so you can manoeuvre and adjust any time as you work. 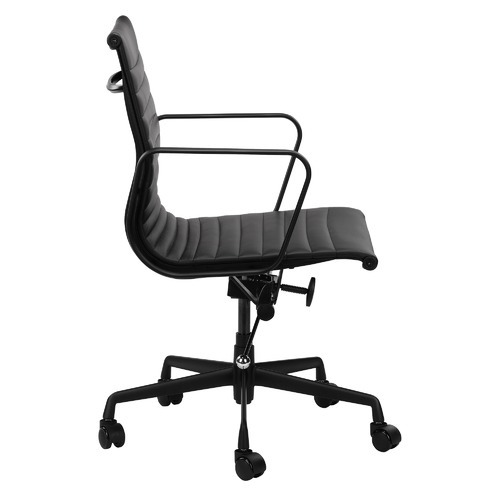 It's suitable for both home and commercial use. 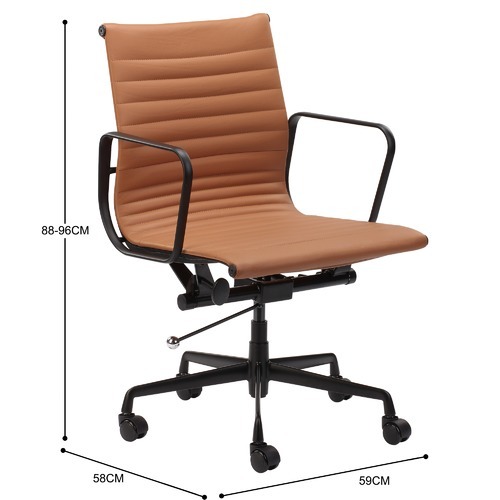 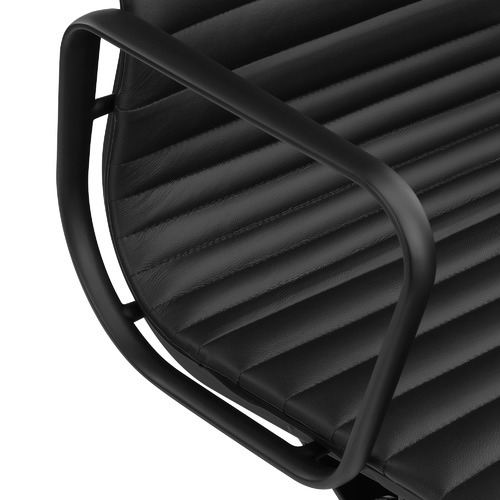 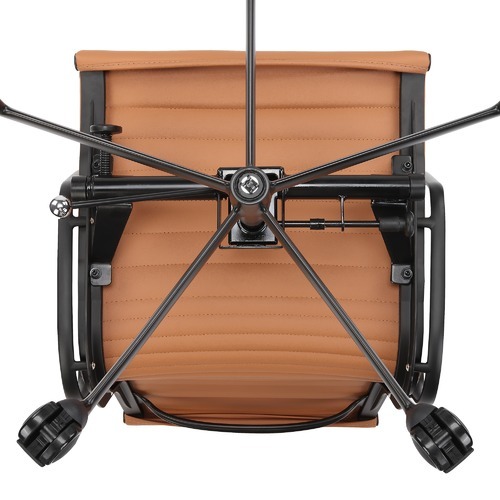 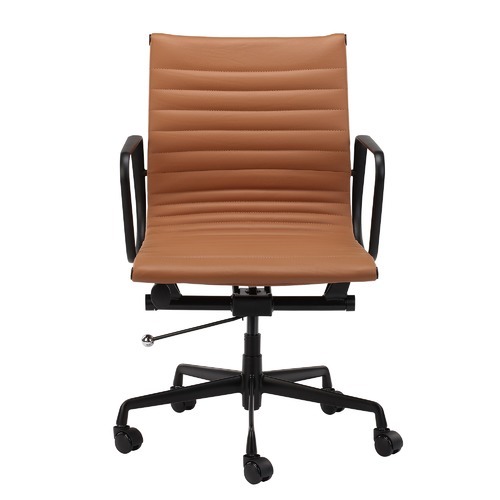 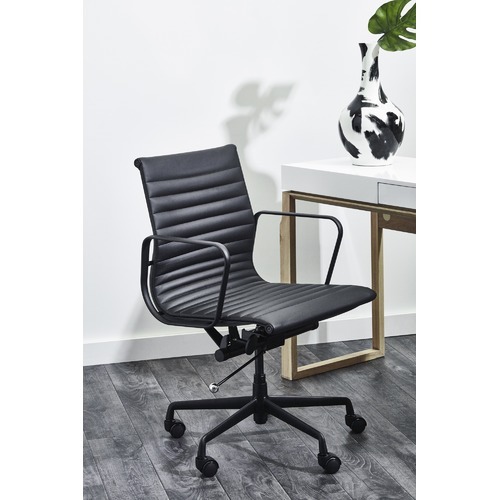 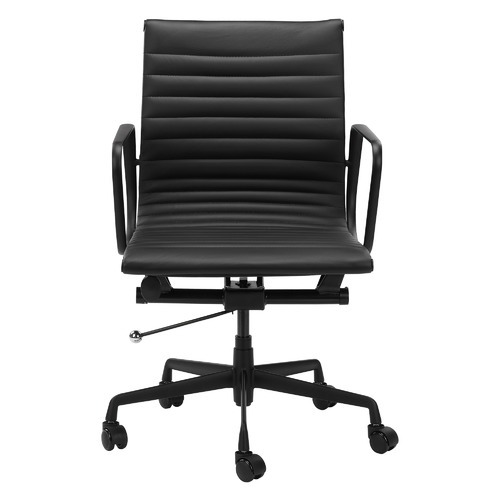 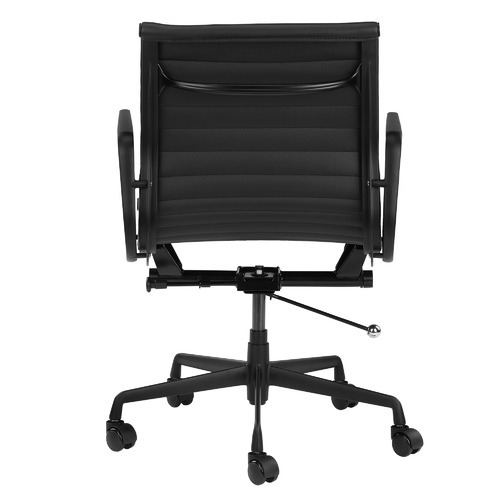 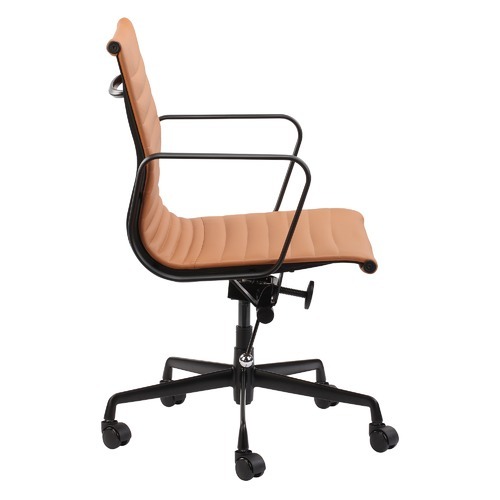 When you buy a Deluxe Eames Replica Management Office Chair online from Temple & Webster in Australia, we make it as easy as possible for you to find out when your product will be delivered to your home in Melbourne, Sydney or any major city. 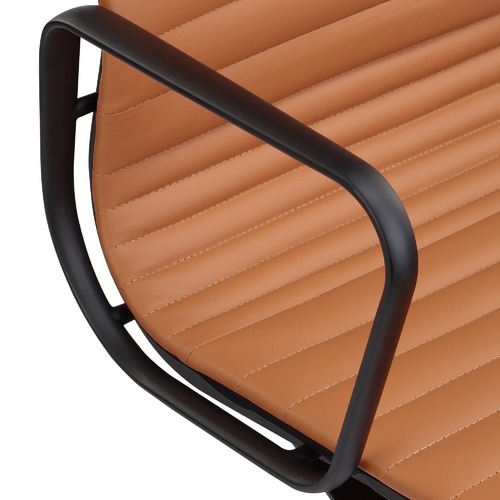 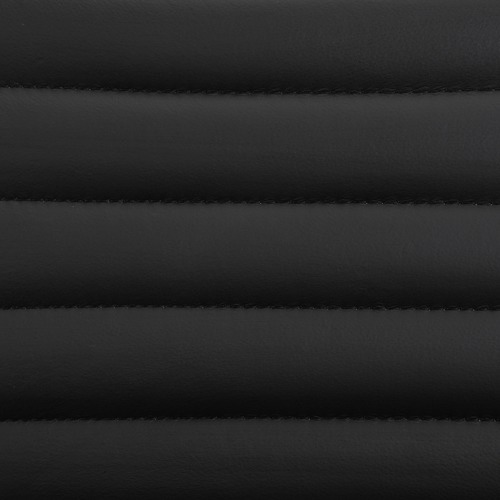 You can check on a delivery estimate for the Milan Direct Part #: YSEMXTNL / YSEMXBKL here. 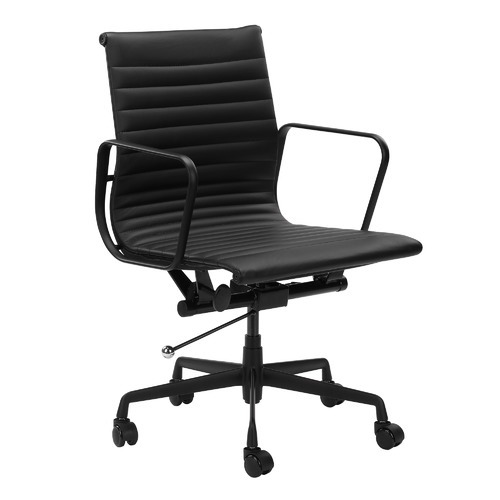 If you have any questions about your purchase or any other Office Chairs product for sale our customer service representatives are available to help.Whether you just want to buy a Deluxe Eames Replica Management Office Chair or shop for your entire home, Temple & Webster has a zillion things home.